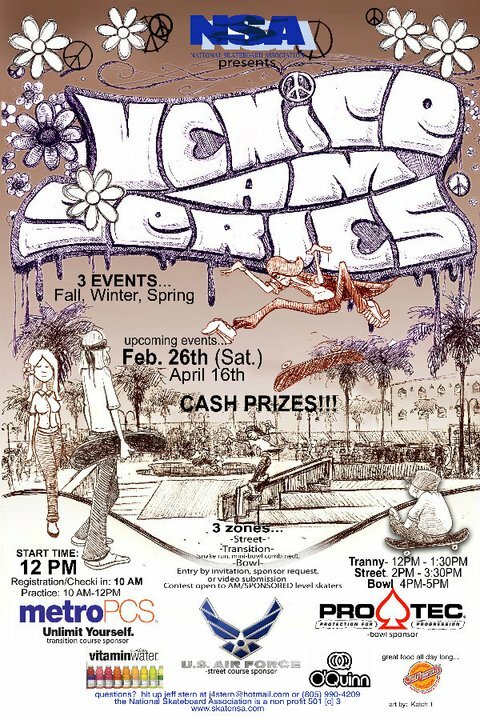 February 26th Venice AM Competition Skaters! Venice AM Series rescheduled to March 5th! Can you help spread the word? Venice AM Video: November 27th event – Check it out!! !